Can a neonic-free future be good for farming and nature? Have you ever wondered about the activities of the humble grey field slug when it disappears below the soil surface? No? Understandable, but in fact this sort of information could be key to combatting this troublesome pest. Slugs are one of the most destructive agricultural and horticultural pests out there, capable of causing an estimated £25 million/yr worth of damage to cereals alone if left unchecked. Molluscicides are the main means of protection for growers, however now that metaldehyde is due to be withdrawn from use, it is more important than ever that we seek alternative methods of control. Most slugs feed at night, spending their days belowground or sheltering from the sun, which makes them particularly tricky to monitor and manage. 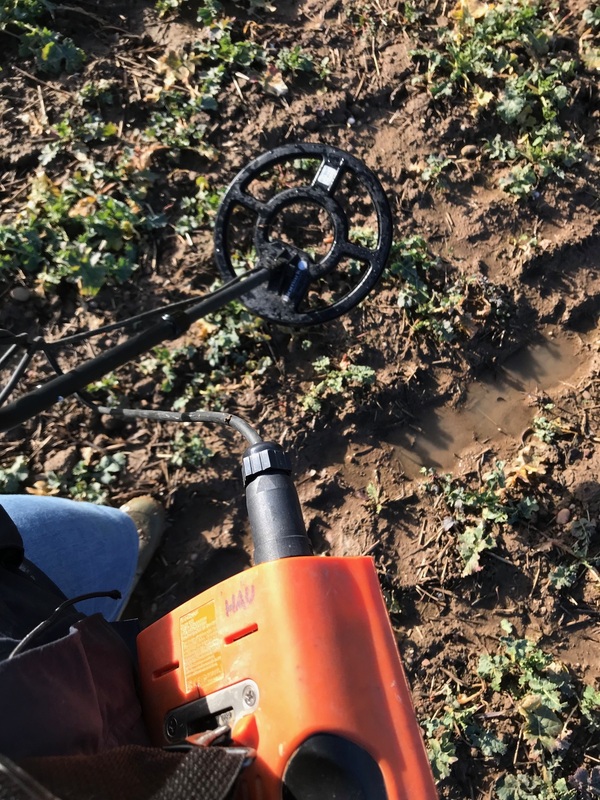 AHDB-funded PhD student Emily Forbes at Harper Adams University has therefore been trying to shed some light on slug behaviour and unearth their belowground habits. Using innovative RFID tags (about the size of a grain of rice) injected into slugs, Emily has developed a way to monitor their movements in the soil. She has used video tracking software in the laboratory to demonstrate that this process does not change the normal behaviour of the slugs, making this a very useful tool in pest research. Farmers have long known that slugs occur in a patchy distribution in the field but the reasons for this are not fully understood. Emily has been using the information gained from her slug-tracking to try and understand how and why these patches form. Her work has uncovered that slugs have a ‘home range’ travelling on average less than a metre over four nights of monitoring, and will navigate using the slime trails of their slug friends. This contributes to the formation of patches, which can occur in much smaller sizes than originally thought and therefore might be easily overlooked by farmers. Through mathematical modelling, Emily has shown that these slug patches are stable over time, suggesting that molluscicide use could be made more precise (and therefore reduced) by treating specific areas. The work has also highlighted the possibility that slug patches are associated with certain soil characteristics, which could eventually lead to precision slug control based on existing soil mapping systems and could also improve current monitoring methods. Precision treatments would not just be restricted to ferric phosphate, potentially making biological controls more economically viable for a range of crops. Tracking slugs in this way has the potential to answer all sorts of questions relating to their subterranean habits, and understanding slug behaviour can help develop alternative methods of control. For example, although slugs are not known for being picky eaters they have food preferences just like the rest of us. That means that tools like companion cropping or plant breeding could be used to help to deter slugs from devouring the cash crop. Some farmers have found that drilling into a cover crop can provide enough distraction for slugs to ignore the growing crop. There could also be an indirect effect of predation from natural enemies benefitting from the cover crop habitat. 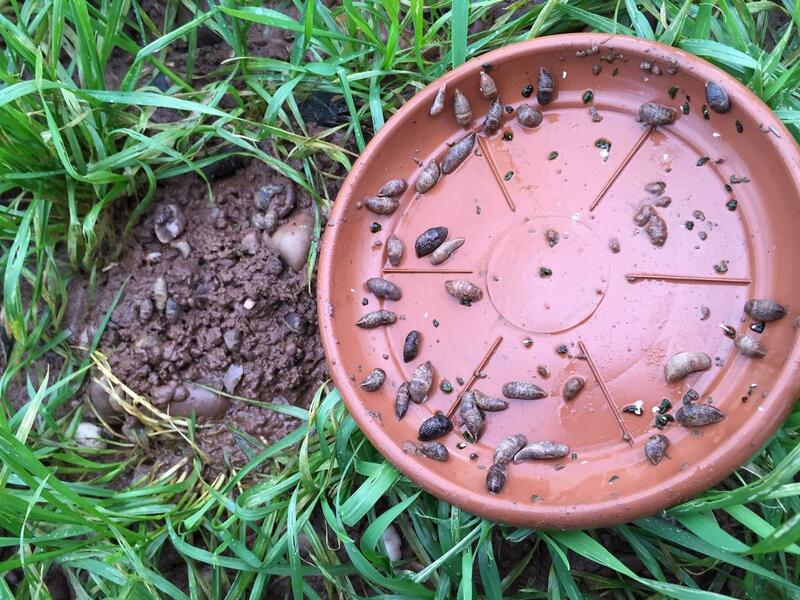 Supporting populations of slug hunters such as carabid beetles and spiders, consolidating seedbeds, and cultivating or managing crop residues, can all play a part in reducing the impact of these slimy pests. As we say goodbye to metaldehyde it’s important to recognise that relying on one method of slug control is problematic. Instead effective and sustainable slug management relies on an integrated strategy based on better understanding these tricky pests and one that begins long before the seed is drilled. Charlotte Rowley came to work in agriculture through her PhD in entomology at Harper Adams University. This, combined with a background in ecology and conservation, sparked an interest in integrated pest management and in particular controlling pests through ecological means. She was fortunate enough to be taken on by her PhD funders AHDB as a crop protection scientist following completion of her research and now manages similar research projects with a focus on IPM.